There was an event in New York today where TCL launched a new Blackberry smartphone. 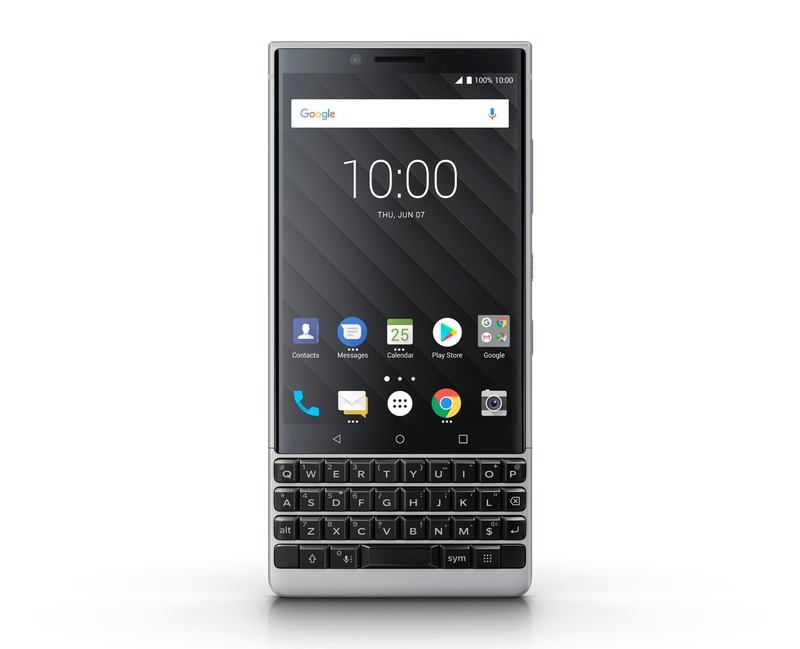 The official launch of Blackberry Key2 happened today, and we all knew what was coming, right? 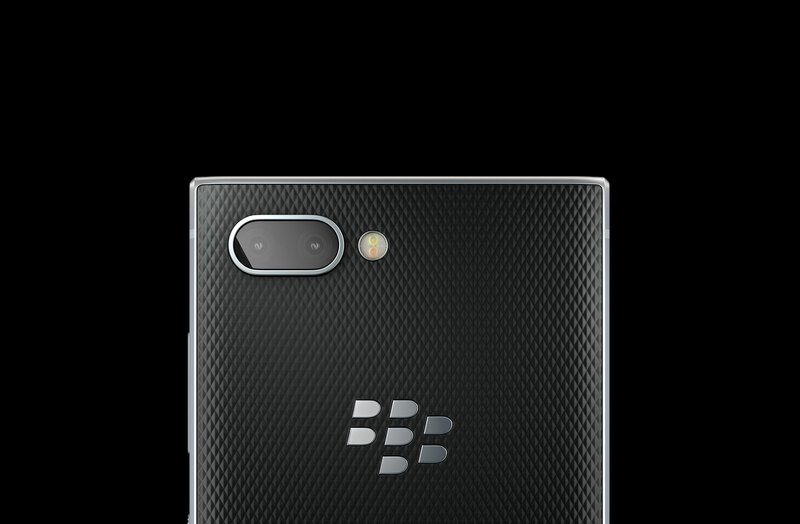 Anyways, here we have the successor to last year’s Blackberry KeyOne with a similar design language and upgraded specifications. 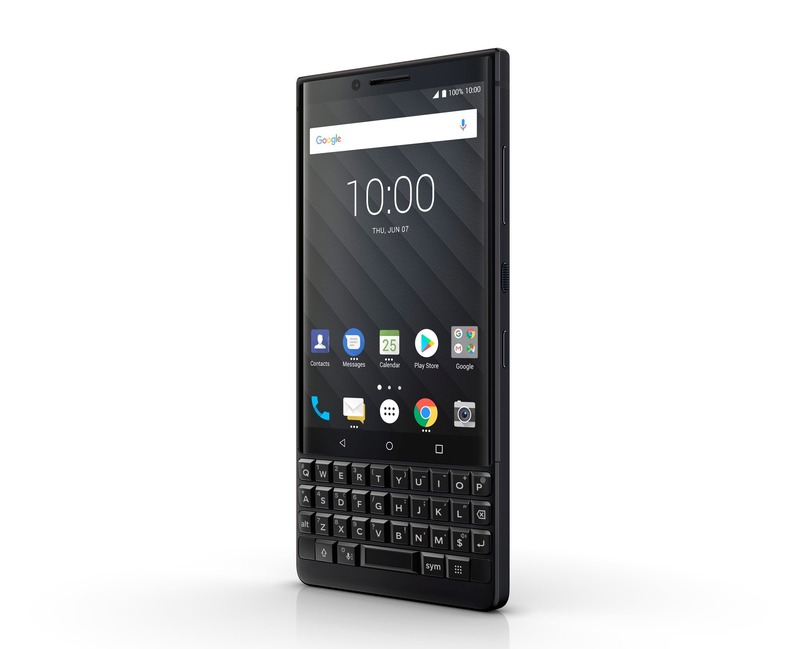 Just like last year, the phone comes with a pretty hefty price tag so unless you are a die-hard Blackberry fan or want to buy a secure device; you won’t want to buy the Key2. At $649, this is an overpriced phone, and if you care about specifications, $529 gets you a OnePlus 6 with almost all the high-end specs you want in a premium phone. 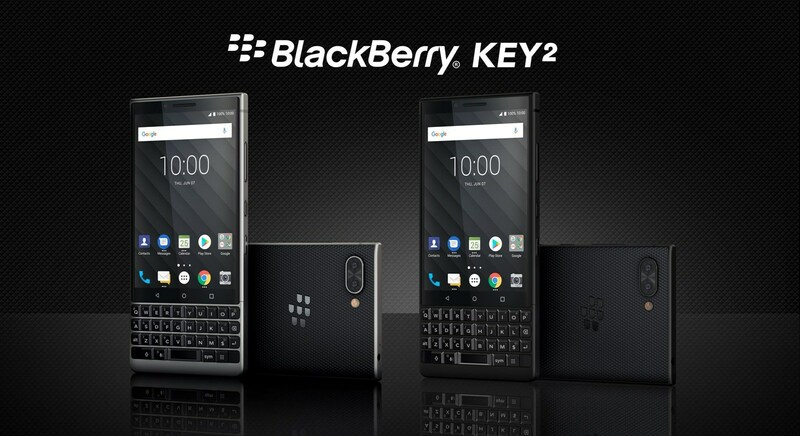 The Blackberry Key2 has a similar design language as its predecessor. In fact, the display on the front is of the same size, i.e., 4.5-inch. 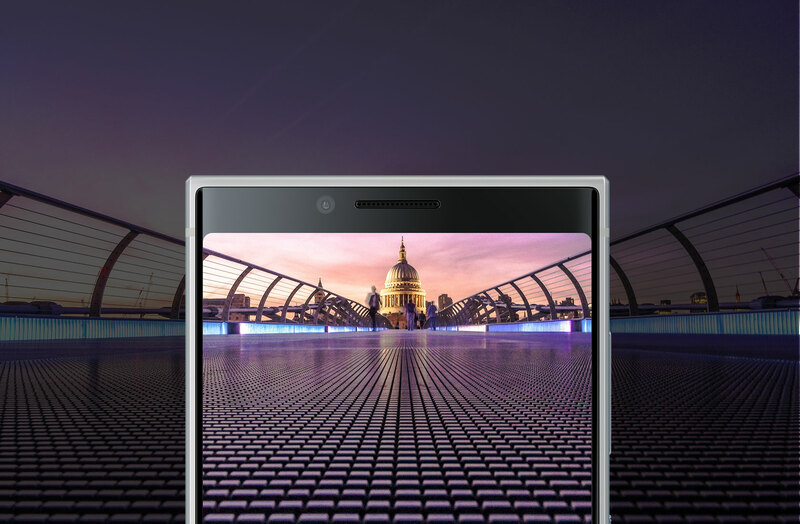 It is a Full-HD IPS LCD with a resolution of 1620 x 1080 & hence, an aspect ratio of 3:2. The display is protected by the Gorilla Glass 3. The phone is built like a tank, featuring a Series 7 aluminum alloy frame and a Textured diamond grip non-slip back. The Blackberry Key2 is the first Android handset from the company to feature a dual camera setup on the back. The dual camera setup includes a primary 12MP (79.3°) camera with F1.8 aperture, 1.28um pixel size and Dual Phase Detect Auto Focus (Dual PDAF). The secondary camera is a 12MP (50°) sensor with f/2.6 aperture, 1.0um pixel size, and Phase Detect Auto Focus (PDAF). The front camera is an 8MP snapper with selfie flash via LCD. The rear camera can shoot 4K videos at 30fps while the front camera can shoot 1080p videos at 30fps. The processor under the hood is the octa-core Snapdragon 660, which may not be as powerful as the Snapdragon 710, but it is still a very capable mid-range chipset. The 64-bit Snapdragon 660 has Kryo 260 cores (2.2 GHz x 4 + 1.8GHz x 4). There is 6GB RAM along with 64GB ROM that can be expanded up to 256GB via microSD card. 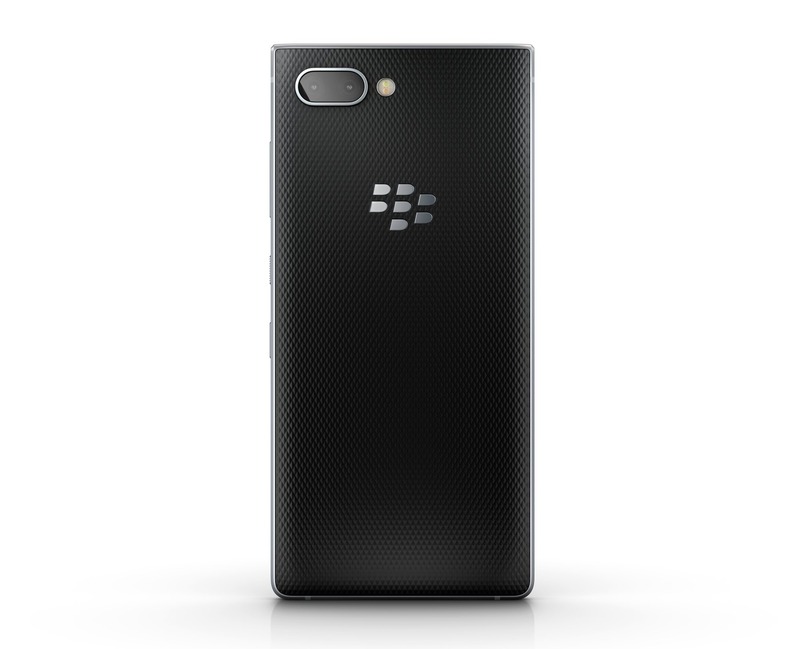 The company says that the Blackberry Key2 is the most secure Android smartphone with enhanced security and privacy features like DTEK by Blackberry, Locker Private Zone App, Firefox Focus Private Browser, Private Shade, etc. The battery under the hood is a 3,500mAh unit with support for Qualcomm Quick Charge 3.0 via USB Type-C port. And yes, the headphone jack is still there. Android 8.1 Oreo runs out of the box. 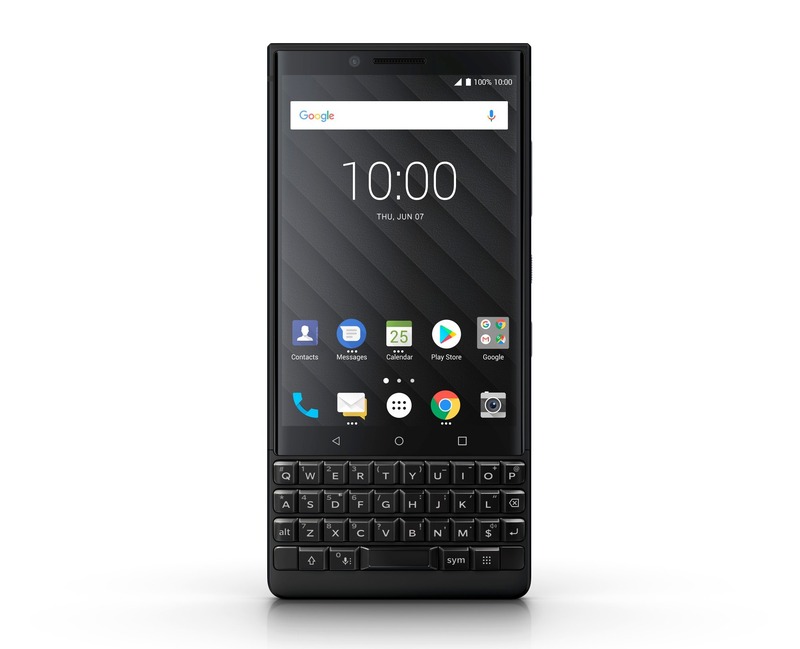 The Blackberry Key2 also features the iconic QWERTY keyboard & the height of keys is increased by 20% for more comfort and better typing experience. The keyboard this time is not glossy like the one on KeyOne but it has a matte finish which is better for sure. Just like last year’s KeyOne, the fingerprint scanner is placed underneath the space bar. The keyboard also works like a trackpad, just like last year’s KeyOne. Flick Typing is also there. A new Speed key is also there on the keyboard that is for the shortcuts like launching any app or calling any specific contact. 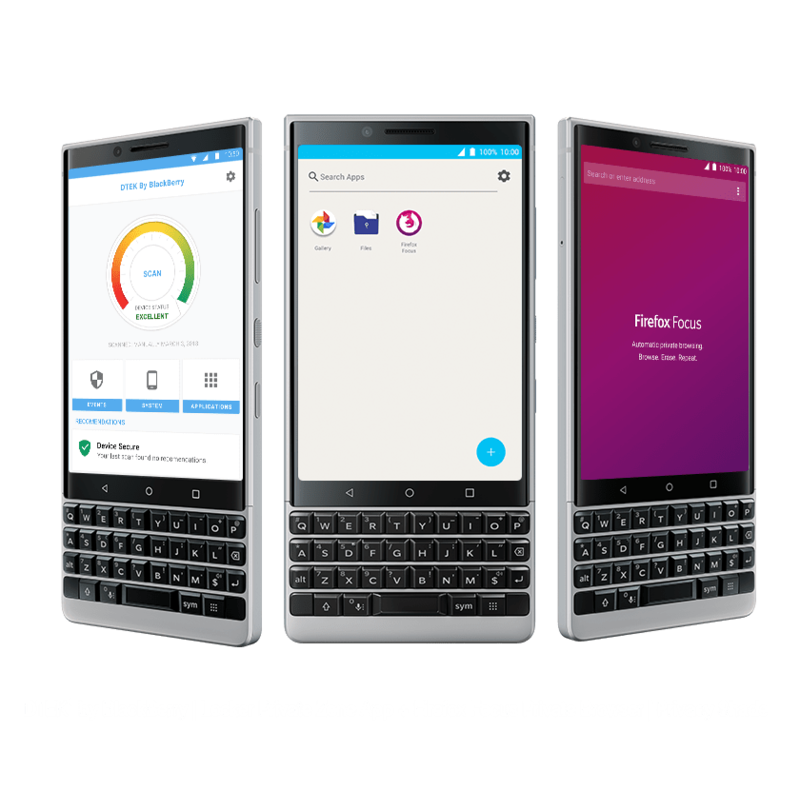 On the Blackberry KeyOne, there was an option to configure any key to launch any app. But, that required you to be on the homescreen and not in any other app. The new Speed Key lets you launch any app while you are in another app by using the combination of this key and the key that you assigned to any app. 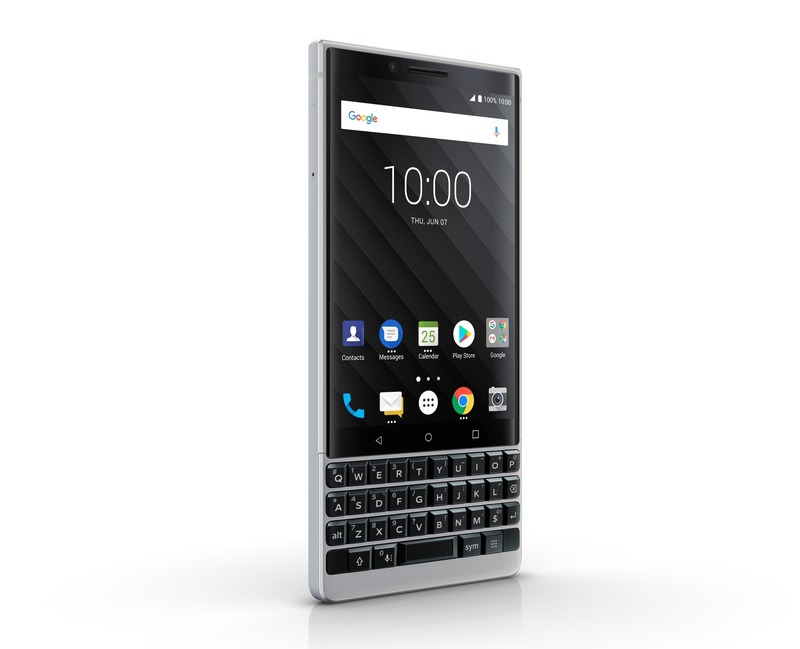 Finally, talking about the pricing, the Blackberry Key2 is available in two color options – Full Black and one with Silver Accent. The price is $649, and the phone will go on sale globally this month.